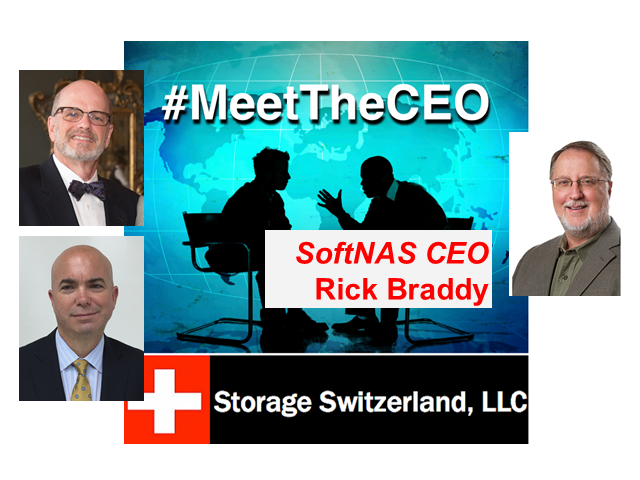 SoftNAS’ Rick Braddy is our guest on the latest MeetTheCEO podcast with Storage Swiss’ George Crump and Charlie Hodges. Rick is the CEO and CTO and we will discuss his plans for the leading provider of software-defined NAS solutions into the future. Join us to learn about SoftNAS and Rick. No registration required.